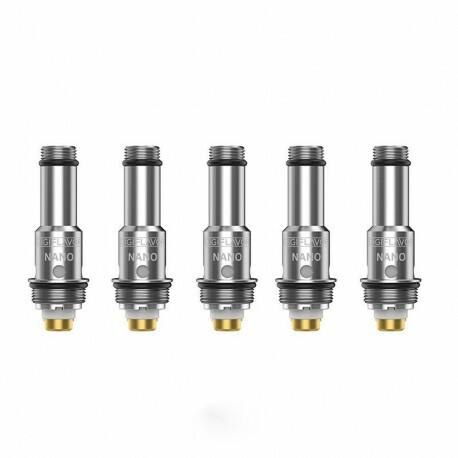 The replacement coil head is suitable for authentic Digiflavor Upen Starter Kit. 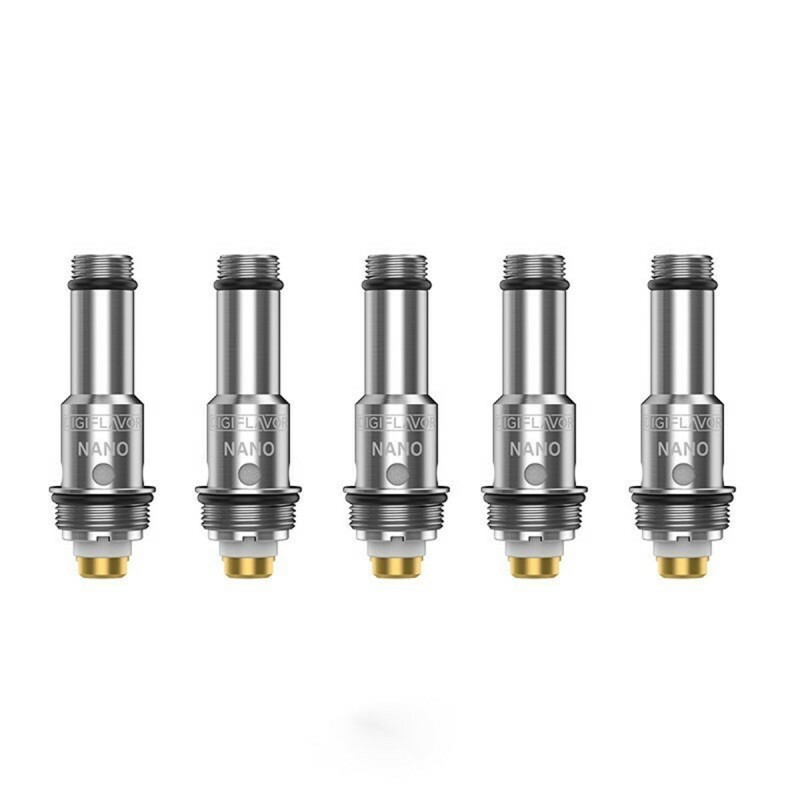 It comes with 1.2ohm resistance and works well at 3.3~4.2V. 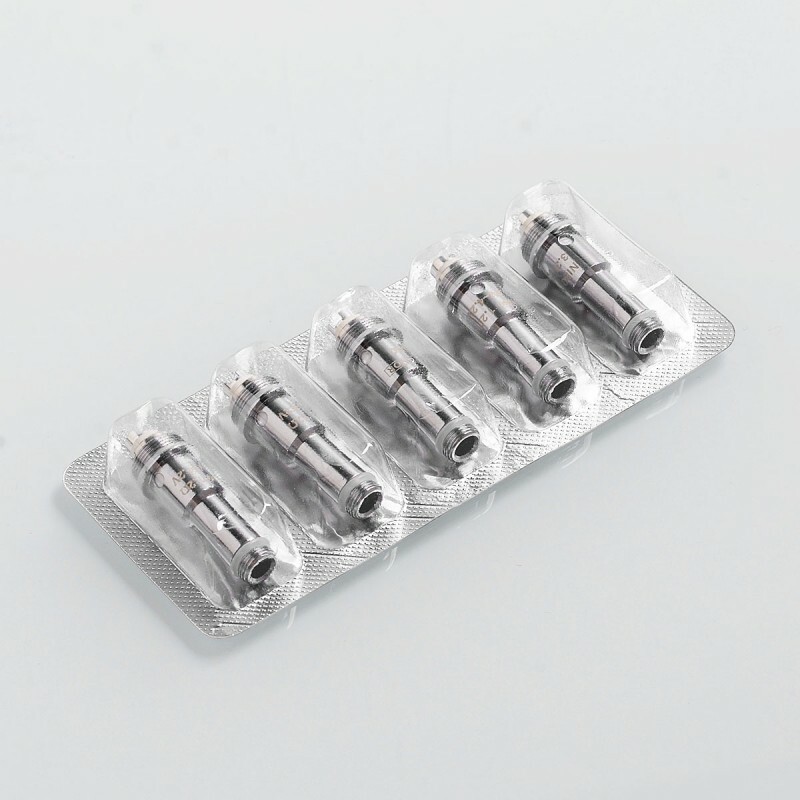 This product comes with 5 PCS in 1 pack. 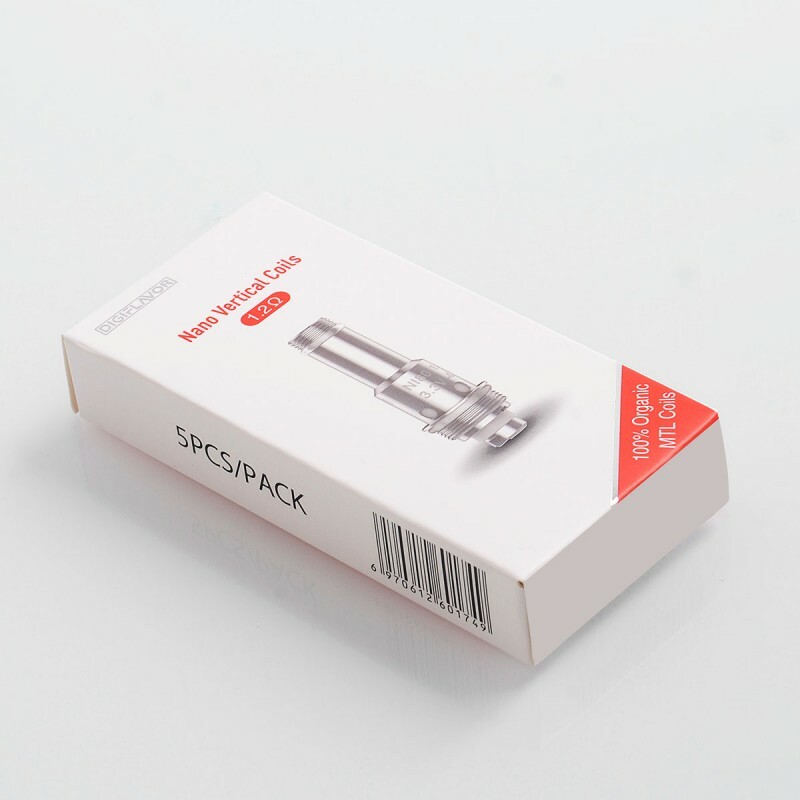 3FVape is a professional electronic cigarette retail, wholesale and dropship shop. We provide new and cool e-cig products at affordable price. We have overseas warehouse for you for fast delivery.